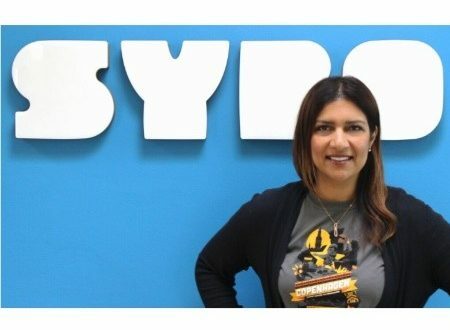 Head of licensing at SYBO Games, Naz Amarchi-Cuevas has been named to LIMA’s Board of Directors. 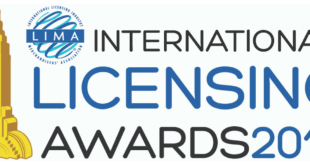 Nominated earlier this year and voted on by LIMA membership, the results were announced in May at the Annual LIMA Membership Meeting prior to the Licensing Expo. Heralded as a leading female force in global digital entertainment by LIMA, Amarchi-Cuevas will begin her term on the Board from July 1 this year. She was elected for her demonstrable enthusiasm and passion for the licensing industry, as well as being an active LIMA member with proven commitment to the industry. 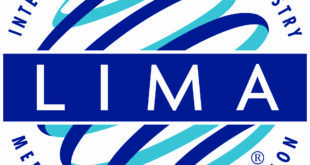 “I am humbled and honoured to join the LIMA Board,” said Amarchi-Cuevas. 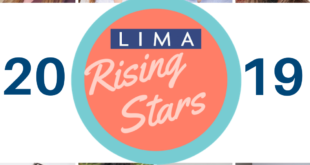 “It’s comprised of an incredible group of savvy professionals who have been working diligiently alongside industry veteran Charles Riotto at the helm, and now to be led by the incredible Maura Ragan who will take the rein as President of LIMA also on July 1, and who collectively shares an immense global perspective and know-how of the licensing industry. At Sybo Games, Amarchi-Cuevas is integrating the company and its top mobile gaming brand Subway Surfers further with the entertainment space. She has been credited with combining the digital world of gaming with traditional consumer products at retail.